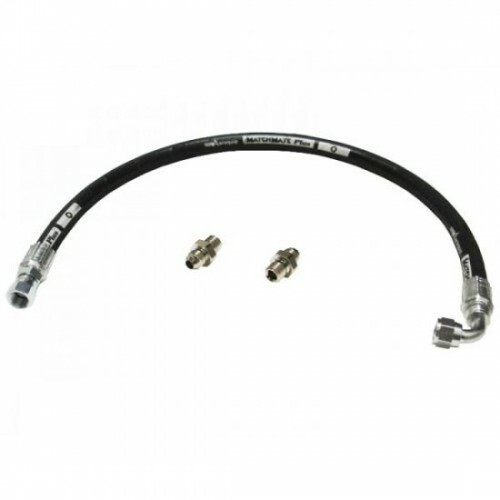 High pressure steering hose for stock 4 cyl power steering system. Includes new high pressure hose and two fittings. This will replace your old stock hose.